Will you be heading along? 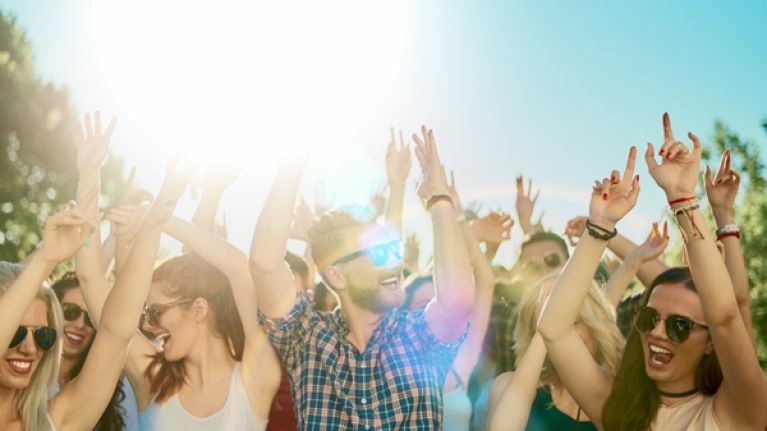 It's fairly common knowledge that Electric Picnic is the biggest weekend of the year for festival goers in Ireland, so news that the organisers were planning a new Irish festival was greeted with much excitement earlier this year. 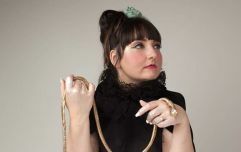 Kaleidoscope, which will kick off on 28 June in Russborough Estate in Blessington, will play host to six stages of international and Irish music and DJs, spoken word stages, and workshops. Kaleidoscope has been pitched as a festival for the entire family, so if you fancy bringing the kids (or parents) along, then why not make your way down? 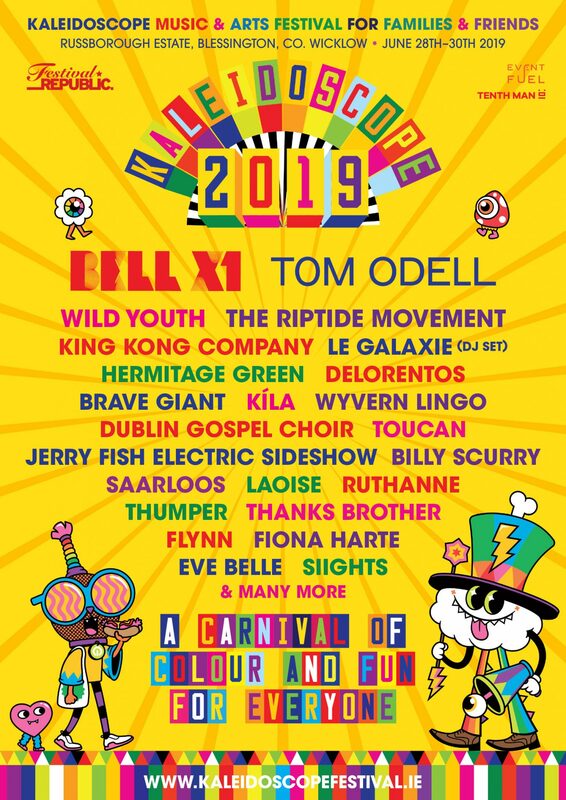 Melvin Benn, the man behind both EP and Kaleidoscope had this to say: "As soon as Electric Picnic tickets go on sale, family camping sells out in minutes. It is a massively popular experience. "We wanted to create a festival that caters to these festival goers, but also extend its appeal somewhat, so it is also of interest to the older sibling in the family or teen and families have a festival to go to once their kids are over 12. From the many years of catering for families at Electric Picnic we have learnt what really works." Tickets go on sale on Tuesday, 16 April at 9am from Ticketmaster.